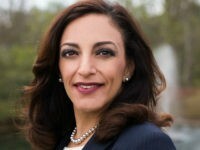 Katie Arrington, the GOP nominee for Congress in South Carolina’s First Congressional district, is lighting up her Democrat opponent Joe Cunningham for politicizing her tragic car accident that took one life and nearly claimed her life and the life of her friend a few weeks ago. 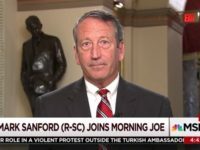 A new poll out of South Carolina’s first congressional district suggests another potential anti-incumbent upset looms, as longtime incumbent Never Trump Rep. Mark Sanford (R-SC) is tied with his pro-Trump challenger state Rep. Katie Arrington just days before the primary this coming Tuesday on June 12. 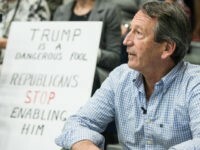 Rep. Mark Sanford (R-SC) is limping into his primary on June 12 against State Rep. Katie Arrington, as Sanford’s repeated public rebukes of President Donald Trump on behalf of the Never Trump movement take center stage in this battle for the ages on the campaign trail in the first in the South presidential primary state. 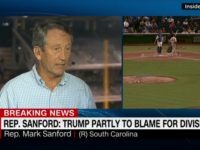 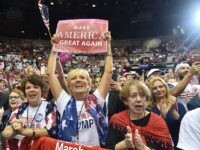 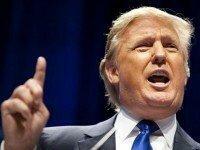 Pro-Trump agenda State Rep. Katie Arrington, who is taking on incumbent Rep. Mark Sanford (R-SC) in the June 12 GOP primary in South Carolina’s 1st Congressional District, called her opponent, “the Jeff Flake of Congress” in an interview with host Matt Boyle, Washington political editor of Breitbart News, on Sirius XM’s Breitbart News Saturday. 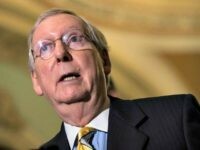 Senate Majority Leader Mitch McConnell, faced with a slim 51-vote majority in the upper chamber of Congress, is reportedly mulling forgoing a budget altogether in 2018, a new report from Politico suggests. 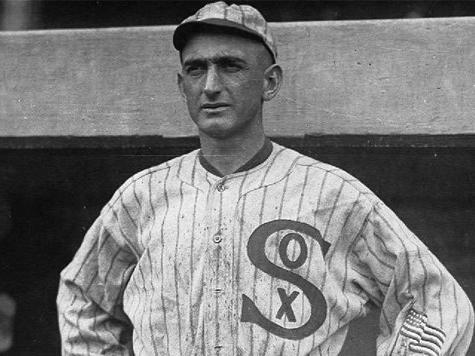 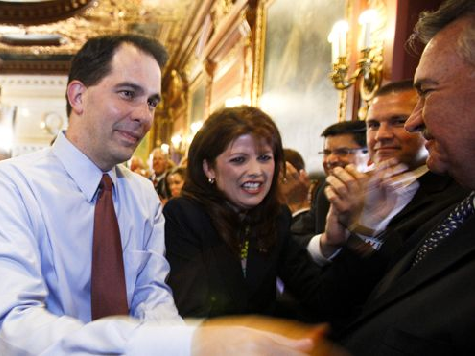 Did Shoeless Joe Jackson Take the Money? 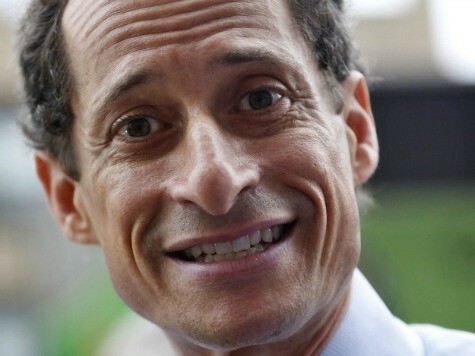 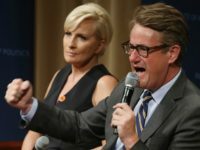 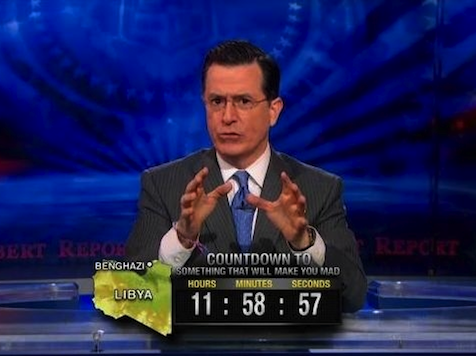 After Second Explosion, Will Weiner's Polls Still Rise? 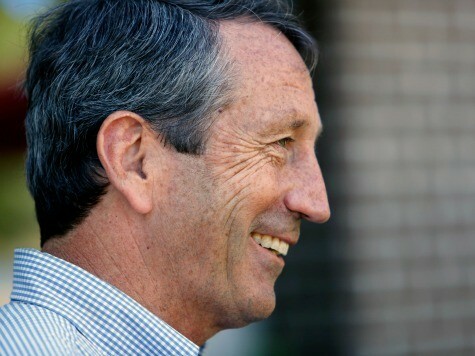 Republican Mark Sanford, the former South Carolina governor whose extramarital affair sank his political career in 2009, is returning to Congress to reclaim his old House seat as he forges a comeback. 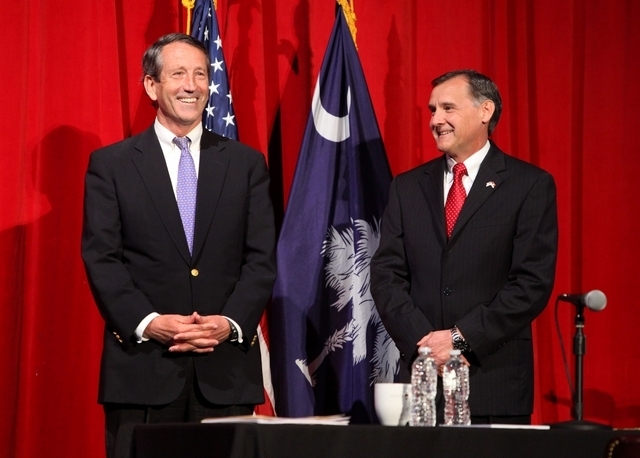 Mark Sanford’s comfortable win in Tuesday’s special election points to the strength of making Democrat policies a focus of any campaign. 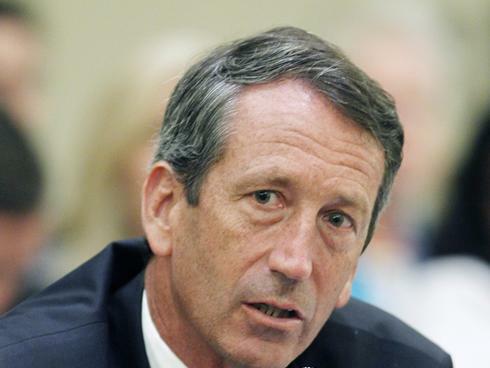 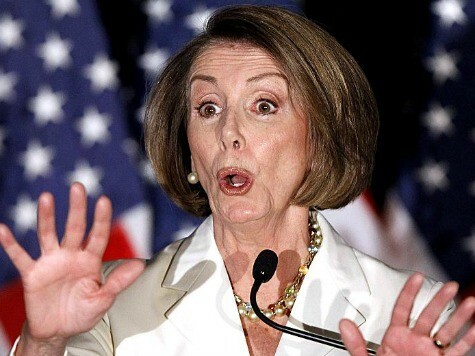 Sanford overcame enormous obstacles by making his race a referendum on Nancy Pelosi, Barack Obama and national Democrat priorities. 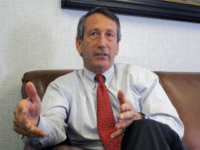 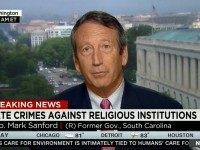 Fresh from his stunning victory in Tuesday’s special election to represent South Carolina’s First Congressional District, Mark Sanford (R-SC) is poised to emerge as a thorn in the side to the members of the Washington Republican establishment who abandoned him. 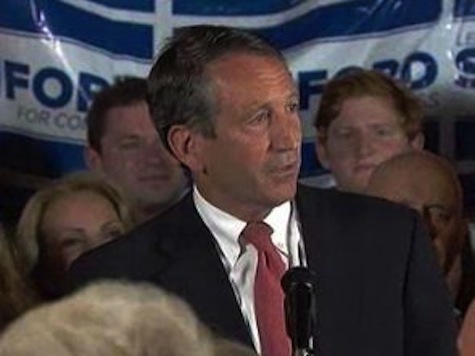 Mark Sanford (R) thanked his opponent in his acceptance speech after his win Tuesday night, defeating Elizabeth Colbert Busch (D) for his old seat in Congress.